 Been in Findlay for 20yrs. Been in Findlay for 19yrs. Been in Findlay for 16yrs. Been in Findlay for 33yrs. Been in Findlay for 34yrs. A lifelong resident of Hancock County, Jay Yeater is a marketing leader by trade, but a community activist by heart. Been in Findlay for 13yrs. Been in Findlay for 3yrs. Been in Findlay for 64yrs. Been in Findlay for 17yrs.